FRANKSTON Councillors have voted to maintain resources to investigate issues and breaches of local law from the notorious Ambassador Hotel. The move was sparked by a November 2018 investigation of the site by council officers, the CFA, and Victoria Police. Council said the visit last year was made due to reports of alleged use of properties for residential purposes “without the appropriate permits”. 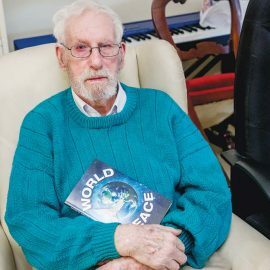 “Frankston City Council takes fire safety and the safety of our residents very seriously, and will take appropriate action, where necessary,” he said. 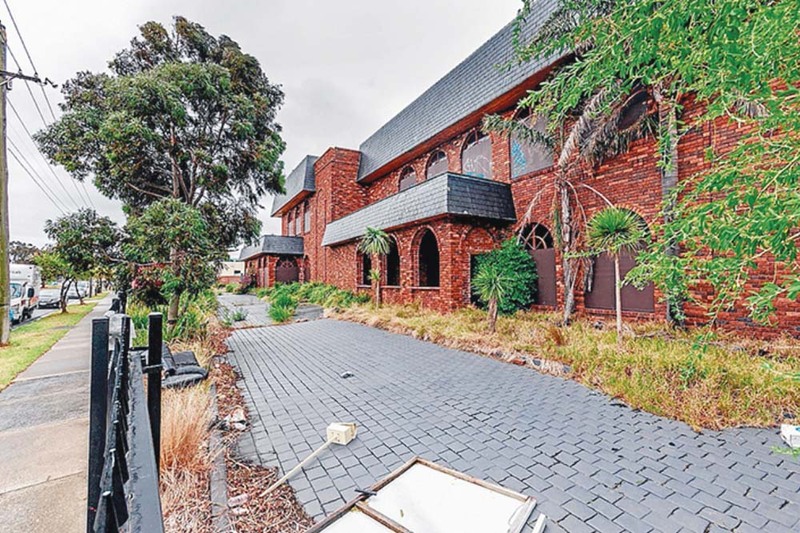 “Through the Country Fire Authority and Victoria Police, Council officers entered the Ambassador Chapel property in November of last year to remove residents and their pets. A statement from council encourages people in need of emergency accommodation are urged to contact SalvoCare Eastern on 1800 825 955.